The hope of this program is to not only create awareness and promote an energy efficient lifestyle for our students and staff, but to reduce the overhead costs to run the three schools in this district. If you have energy efficiency suggestions, please email SCC's superintendent. Thank you! If you are requesting use of one of our facilities for a weekend event, please submit your request at least 10 days in advance to allow for custodial staffing. Thank you. People requesting the auditorium: please request performance date(s) in the first request. Using a separate request please book rehearsal dates. 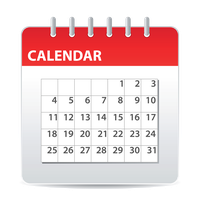 SCC will do their best to accommodate both but understand the performance date(s) are usually the most important. 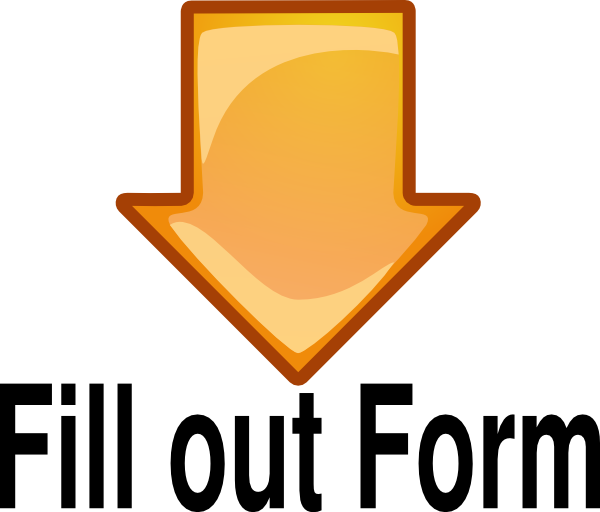 When requesting the Auditorium the choir, band, and green room can be used for no additional fee, just say on the form you would like to use them. If adding on any additional spaces such as a gym, commons, or classrooms please fill out another request form for those spaces as they will be billed to you differently.